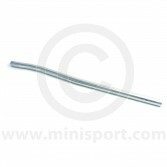 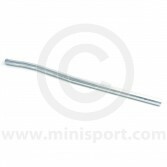 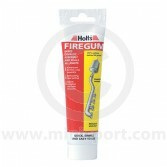 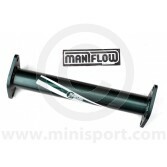 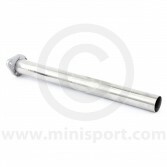 Shop a full range of Link Pipes for Classic Mini from brands like Play Mini, Fletcher, Sportex and Superflow. 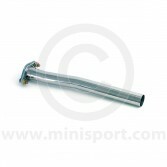 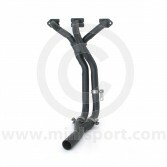 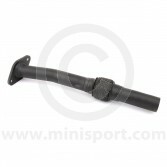 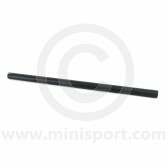 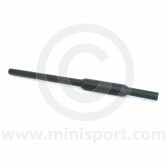 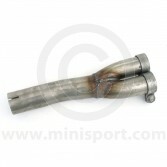 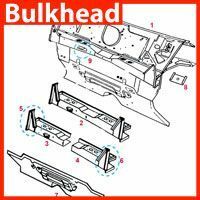 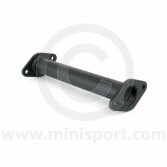 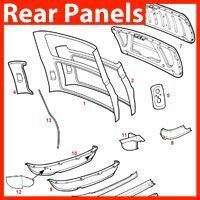 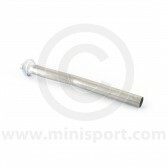 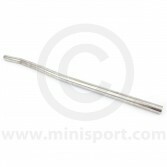 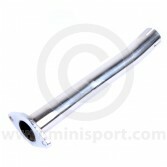 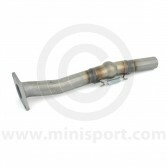 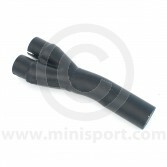 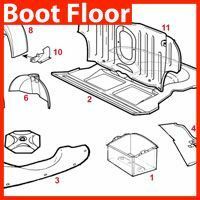 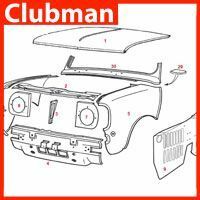  Our broad selection of Link Pipes for Mini have been sourced for reliability in both road and competition use. 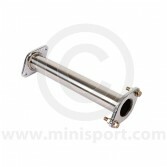 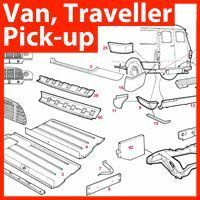 Our high quality Link Pipes are available in a range of styles for suitability with all Classic Mini and Mini Cooper Models. 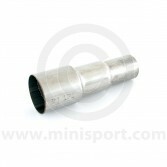 Some of our Link Pipe types allow the removal of catalytic convertors with other that include the silencer.